Problems with Stihl's Model 026 chain saw can be virtually eliminated with recommended maintenance, like taking care of the guide bar, maintaining and sharpening the saw chain, and motor management. Problems with the Stihl 026 can include the saw not cutting properly, the engine not starting, or poor performance from the engine. Should you run into problems, they can be corrected by following some troubleshooting steps. Fit a new sparkplug after 100 operating hours. Fill the chain and bar oil tank if the chain doesn't cut properly. It may be overheating. Discoloration of the bar is a good indicator of overheating. Open the chain and bar oil tank lid and fill it with oil. The filler cap is on the same side of the Stihl 026 as the puller cord, but farther back. Adjust the carburetor if the engine idles erratically. The idle setting is probably too lean. Turn the low speed screw that's marked "L" counter-clockwise until the engine runs and accelerates smoothly. The screw is on the side of the carburetor. If the engine stops while idling, turn the "L" screw so it's open by one turn clockwise and then the "LA" screw clockwise until the chain begins to move. Then turn the "LA" screw back a quarter of a turn. Check the Stihl 026's spark plug if the engine won't start. Remove it using a socket set and clean it if it's dirty. Check the electrode gap. It should be 0.02-inches. 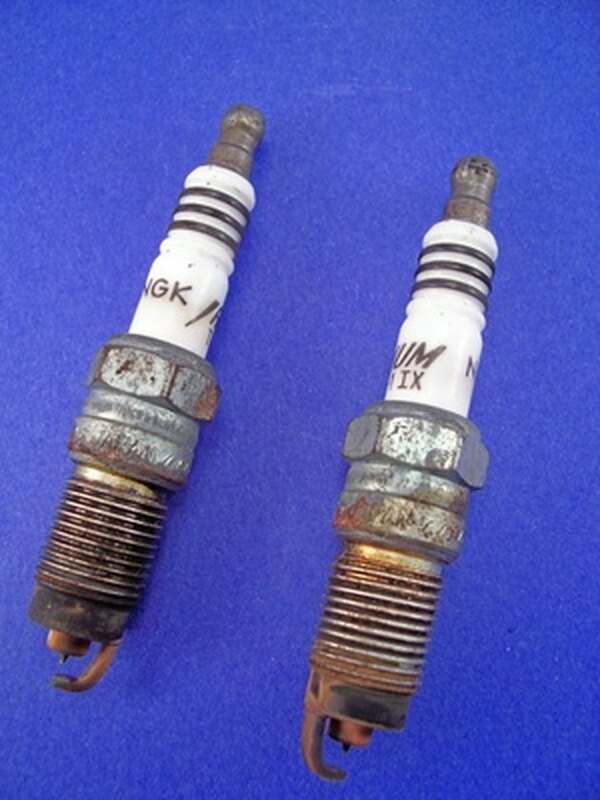 Fit a new sparkplug after 100 operating hours in any case.